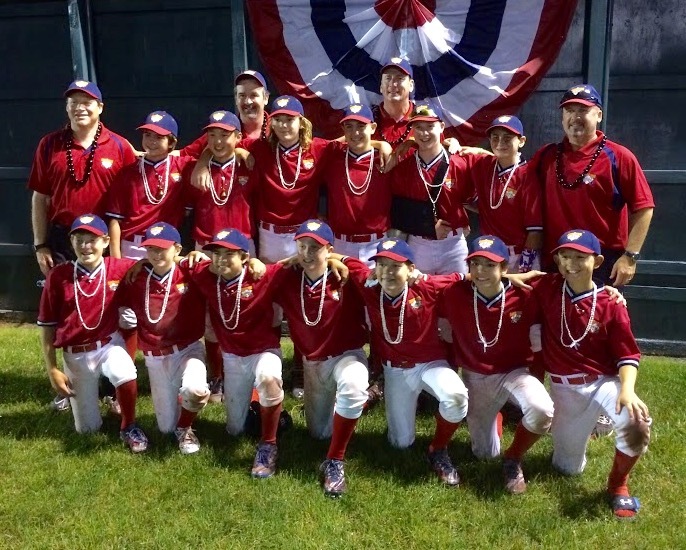 Congratulations to the LAMV 12U Mavericks on a great showing at Cooperstown Dreams Park in New York this week. The Mavericks went 6-2 overall, finishing pool play ranked 15th of the 104 teams. In the single-elimination bracket play Wednesday, the Mavs beat the Big Easy team from Louisiana 15-3, then dropped a heart-breaking 11-10 decision to Hitting Academy of Florida. This was the best performance ever by an LAMV in Cooperstown. Great run for the Mavericks!